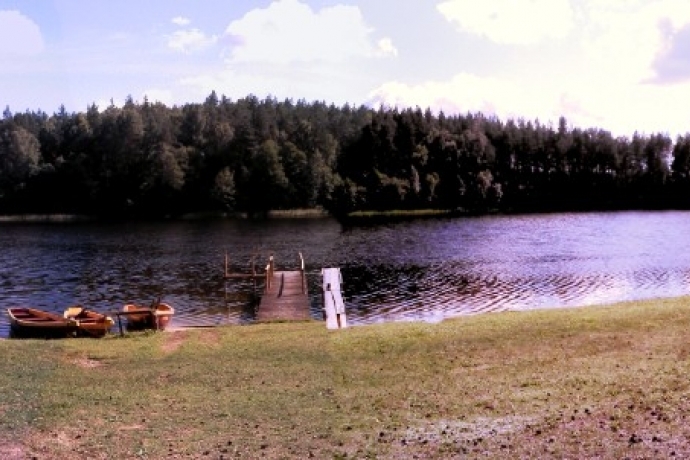 The tourist campsite "Aisetėlė" is situated in a pine forest at the lake Aisetas. 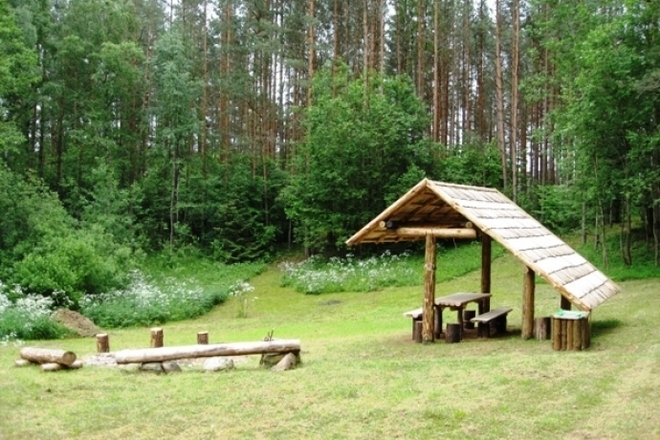 The campsite has fireplaces, outdoor toilet, garden furniture, outdoor tables with benches. The beach is suitable for swimming for both adults and children. We rent tourist and sports equipment: tents, kayaks, boats, bicycles, fishing equipment (echo-sounder). Before the arrival, we recommend to enquire regarding a place by telephone or e-mail.